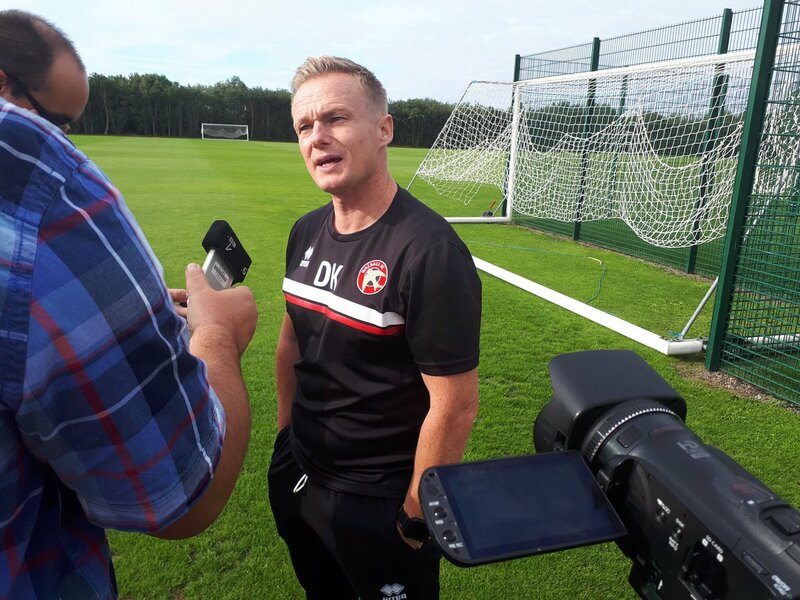 Dean Keates' side remain undefeated in all competitions so far this season, but despite being much harder to break down, have been unable to keep their sheet clean, with the last two goals against coming late in the game when victory had already been all-but secured. 25-year-old Guthrie, who made fifty-two first-team appearances after joining the club from Crewe Alexandra at the beginning of last season, admitted that he couldn't have asked for any more during his debut season but did concede that the team's overall performance was not up to the mark. 25-year-old Guthrie, who made fifty-two first-team appearances last season, insisted that the Saddlers are capable of battling much higher up the table, and went on to praise manager Dean Keates for improving the backline soon after returning to the club, where he replaced Jon Whitney. Jon Guthrie: "Everyone is Out to Impress"
Saddlers centre-back Jon Guthrie says that the squad is working hard to impress new first-team manager Dean Keates as the gaffer continues to shape the side into a stronger defensive unit. Walsall defender Jon Guthrie, who is the only player to complete every minute of first-team football this season, has spoken to club journalists ahead of this afternoon's League One clash with Oxford United, and admitted that the Saddlers are in for a tough test. 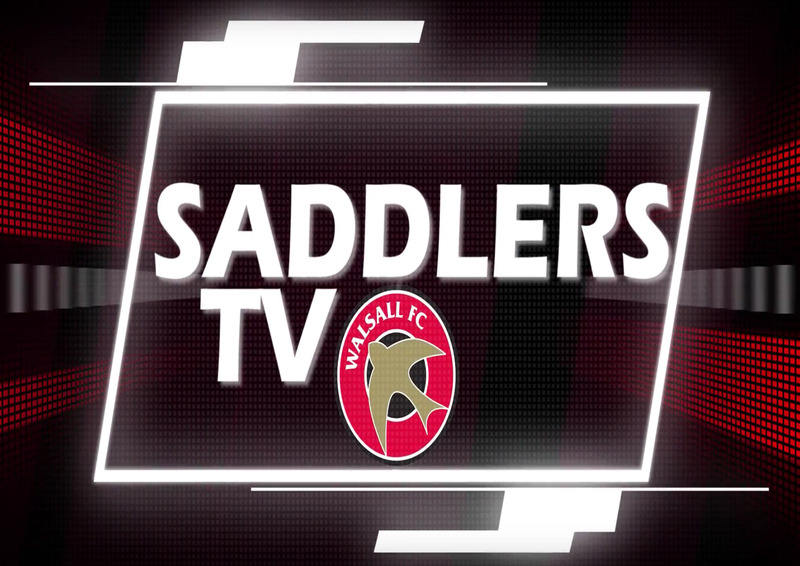 Saddlers defender Jon Guthrie has spoken to club journalists following Saturday's disappointing defeat to Northampton Town and insisted that there is no time to dwell on the end of an unbeaten run as he and his teammates look to begin another one as soon as possible. Walsall defender Jon Guthrie has spoken to the local press and insisted that he believes in the Saddlers' style of play, and thinks that the recent victory over Fleetwood Town has given the team the belief to go on a much-needed unbeaten run. Walsall defender Jon Guthrie has spoken to club journalists ahead of Saturday's League One clash with Blackpool, and has called upon Saddlers fans to get behind the team as they look to continue their unbeaten spell at the Banks's. Walsall defender Jon Guthrie has spoken to the local press ahead of Saturday afternoon's League One clash with Bradford City, and has discussed his desire to build upon the recent momentum and secure back-to-back wins at the Banks's. Walsall defender Jon Guthrie, who joined the club on a free transfer following the expiration of his contract with Crewe Alexandra, has spoken to club journalists and discussed what attracted him to the club and what Saddlers fans can expect when he takes to the field. Guthrie - "I'm Really Excited to Join the Club"
Walsall's newest recruit, Crewe Alexandra defender Jon Guthrie, who has put-to-paper on a two-year contract which will begin on Saturday, 1st July, has spoken to club journalists and discussed his excitement at the prospect of joining the Saddlers. 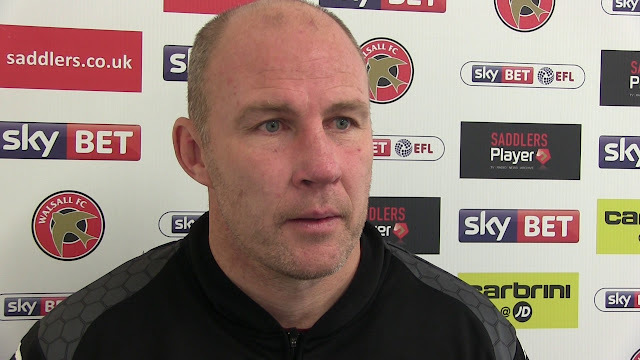 Walsall manager Jon Whitney has spoken to the local press and welcomed the arrival of former Crewe Alexandra defender Jon Guthrie, who has agreed terms on a two-year contract, which will begin on Saturday, 1st July.